This idea was very successful and since a couple of years have passed we are going to give away some more Bodhi powered hardware to a random donor. 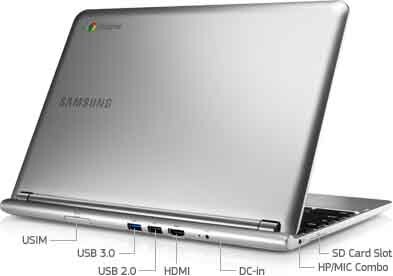 I'm quite fond of my Samsung Chromebook and I recently announced how well our Debian based operating system runs on this device today. To have a chance to win one of these wonderful netbooks simply head over Bodhi's donation page and donate at least 5 USD. For every 5 USD you donate your name will be entered once into the raffle at the end of March. I would just like to say thank you to the open source community. Your continued support has allowed us to become one of the longest lived Linux distributions that features the beautiful Enlightenment desktop by default. If you could please share this post on your various social networks so our giveaway gets more exposure we would be very grateful! It is also worth noting that this updated installer script now supports installing the file system to an external media. When you run the second command in step three, simply provide an install target as the first argument (such as /dev/sda for a flash drive) and then press ctrl+u to boot tell the Chromebook to boot from an external media at start up. Both of the above commands are case sensitive so make sure you type them correctly! After running the second command you will be provided with some information about your Chromebook - you should be asked if you want to install our stable or testing release. At this point I would recommend using the Testing release because it offers fuller hardware support (such at 3D) and a newer Chromium version. I'd only recommend using the stable release if you need exactly Debian Wheezy as a base for some reason. I am really happy with the state of this image. Audio works, screen backlight is functional, Chromium browser works, and Flashplayer works. Sadly opengles still escapes me, but I have no need to play games on my netbook. As always, please do not post support requests here! Please direct them to the ARM section of our forums. 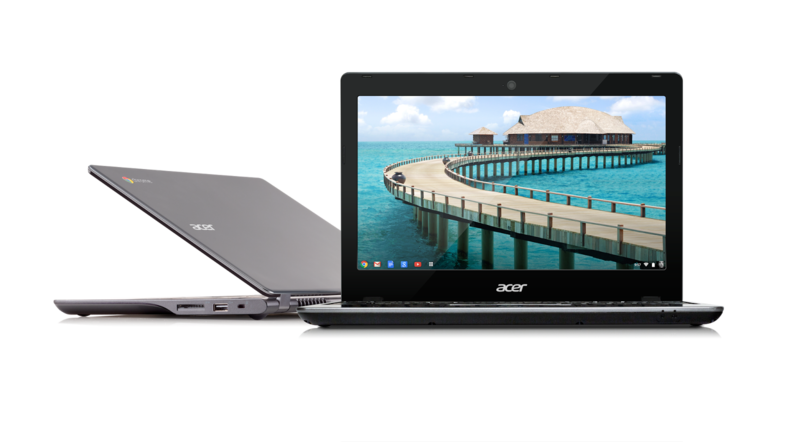 I'd also like to say many thanks to Bodhi community member Seekamp for posting here about the many improvements he came across in the last year for Bodhi on the Chromebook.